There are a few things I wish someone had said to me years ago. So this list is for past me and for anyone else out there who can relate to the contradictory feelings that come with the summer months. This month here at Libero, our theme is “Summer.” When I look back on the past 8 years since I first entered into recovery, I am reminded what an important time summer was for me and my mental health. On the one hand, the improved weather, free time, and trips home provided much-needed rest. On the other hand, too much free time, the need to wear less clothing, and watching everyone else having a great time while I sometimes struggled to make it day-to-day, made me feel left out. When I reflected on what I wanted to share in this month’s Note from the Editor, I wasn’t sure where to begin. After some thought, I realized there are a few things I wish someone had said to me years ago. First, and most importantly, don’t compare your summer activities or how you experience summer with someone else’s activities or (how you perceive) they experience it. It almost goes without saying at this point, but remember that what people post on social media is only the highlight reel. What people post on social media is only the highlight reel. Guaranteed your Instagram feed right now is filled with beach shots, pictures of BBQs, outdoor activities, parties, and nonstop fun. Anyone’s real life would fade in comparison. Similarly, comparing your experience with that of your friends (even offline) isn’t helpful. We are all our own people and on our own journey. Don’t fall into the trap of basing how your summer should look on how others spend their summer. Of course, the same goes for body image. As you spend time around others or scrolling through social media, don’t fall into the trap of comparing how everyone else looks with how you look. We are all different people and we all have different bodies. The same goes for body image. We are all different people and we all have different bodies. Remember: comparison is the thief of joy. I’ll admit it: I am a nerd. I am also an introvert. If faced with the choice of going to a big BBQ on the beach with friends, or sitting at home with a few people playing board games, I’m sure you can guess which one I’d choose. As part of leaving behind the comparison trap, you also have to embrace the things you love and make summer your own. Embrace the things you love and make summer your own. If that means you sit inside playing video games with the blinds open enjoying the natural light, or you spend the afternoon sitting on your private patio rather than at the public pool, great! There is nothing wrong with doing the things you love, even if they don’t match up with what most people think summer activities should be. I encourage you to make a summer bucket list and/or a list of activities that you enjoy. I do want to add the disclaimer that while it’s important to focus on doing the things you want to do, it is also important to be aware of the “why” behind them. If you are struggling with depression, bad body image, or social anxiety, your mind may tell you that you don’t want to go outside, be around people, or even get out of bed. And while it’s important to honour your feelings, it’s also important to know when to take a small step outside of your comfort zone to ensure you don’t fall into the trap of letting negative thoughts take control. Know when to step outside of your comfort zone to ensure you don’t let negative thoughts take control. Specifically related to body image and eating disorder recovery, remember to wear what feels most comfortable to you. In summer the weather gets hotter in most places and this often means wearing cooler clothing. However, if you aren’t comfortable showing a lot of skin, that is okay! 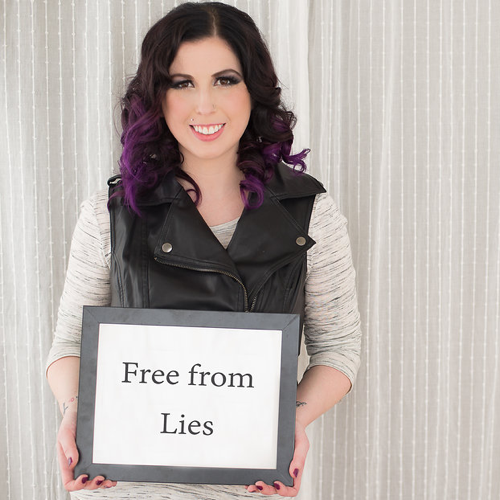 While part of recovery and embracing your body means no longer hiding it; the reality is that certain types of clothes can be triggering, especially on a bad day. There is nothing wrong with acknowledging some “clothing triggers” and making choices to avoid them. There’s nothing wrong with acknowledging some “clothing triggers” and making choices to avoid them. There are lots of options that will keep you cool while still leave you feeling less exposed such as loose-fitting clothes, longer shorts, light fabrics like cotton or bamboo, long dresses, one-piece swimsuits, and bikinis with skort bottoms. This isn’t about hiding your body; it’s about honouring your feelings. I want you to know that it’s okay to be happy during the summer and it’s also okay to be sad. 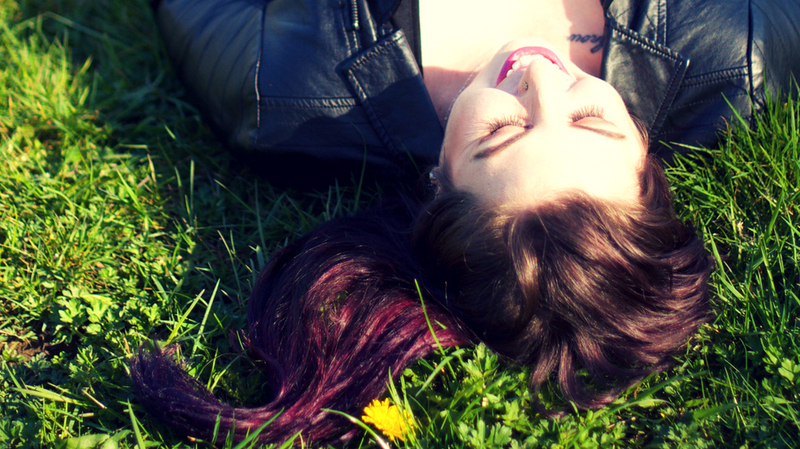 It may sound strange, but at times, I have actually felt guilty about feeling happy. Similarly, I’ve also felt like I can’t embrace my joy because I assume it is fleeting and not worth getting attached to. This approach prevented me from embracing all that summer (or life in general) has to offer. The truth is, there is nothing to fear about joy. And I can speak from experience when I say this: the more you allow yourself to fully feel joy, the more it tends to stick around. The more you allow yourself to fully feel joy, the more it sticks around. Amidst the joy, though, it’s also okay to be sad (and it’s normal, too). 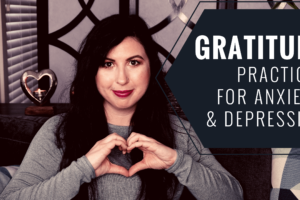 Whether you are in recovery for an eating disorder or navigating the waters of depression or anxiety, there will be days when even the brightest sun, clearest skies, and warmest weather won’t lift your mood. There will be days when those around you are pestering you to “cheer up!” get outside and have fun. And you won’t feel it. That’s okay. There is never a right or wrong way to feel; this is just as true in the summer as it is any other time of the year. Lastly, remember that summer is just a season, like all the rest. It has its pros, but it also has its cons. And just like any other season, If recovery, your mental health, or life circumstances get in the way of this summer going as you may have liked or planned, there will be other seasons. So don’t stare in the rearview mirror with regret; focus on the road ahead and keep moving forward. Focus on the road ahead and keep moving forward. 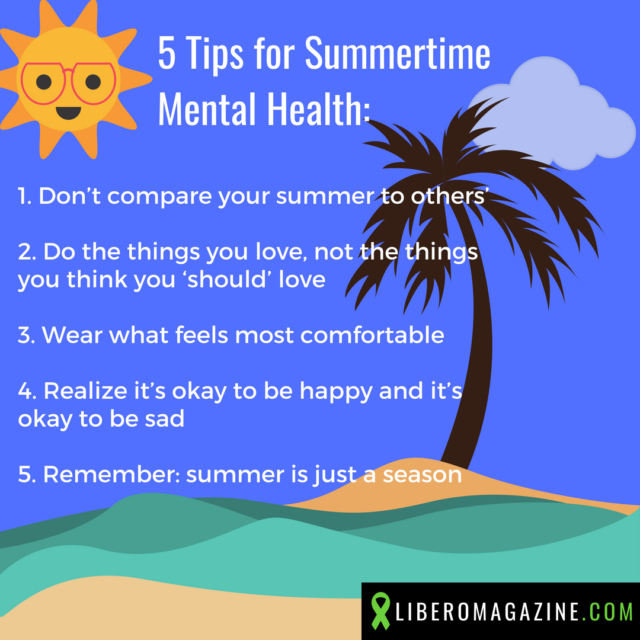 PS: Don’t forget to check out liberomagazine.com/summer for all our articles related to Summer + Mental Health! Remember: you’re always stronger than you think.